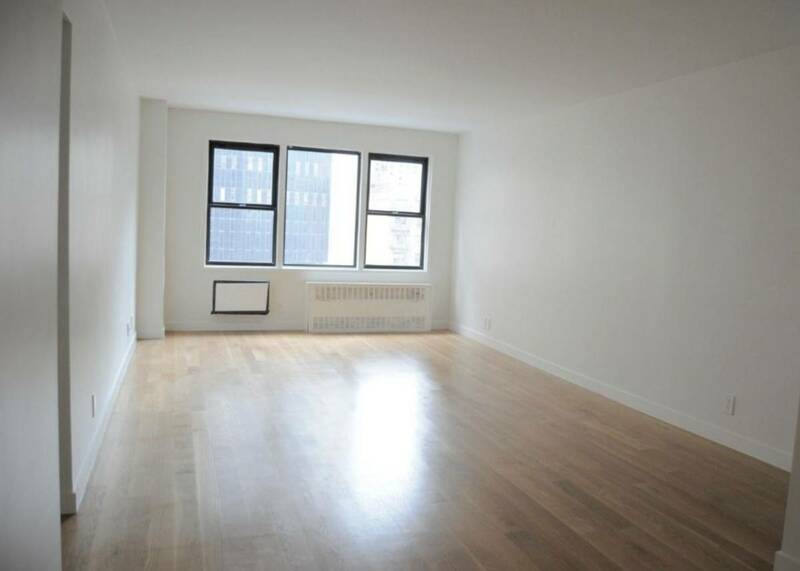 Newly renovated large 1 bedroom with 24/7 doorman service is located in the heart of Murray Hill. 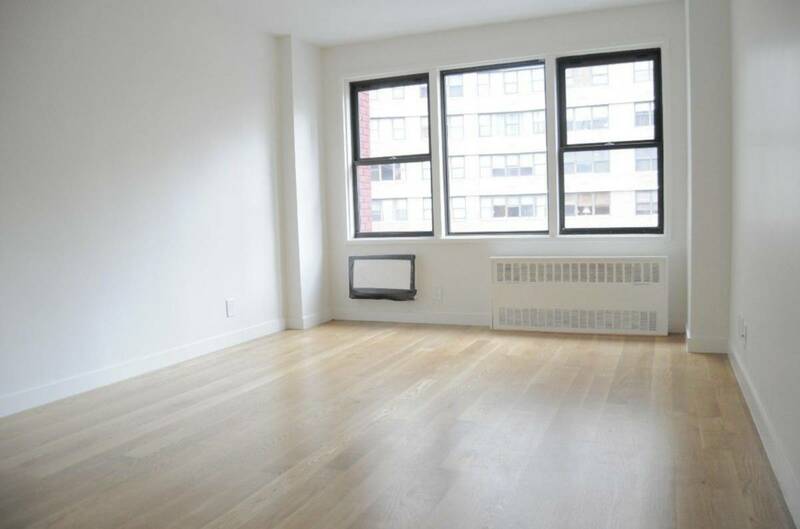 New hardwood floors through out, huge windows that make this apartment full of natural light. 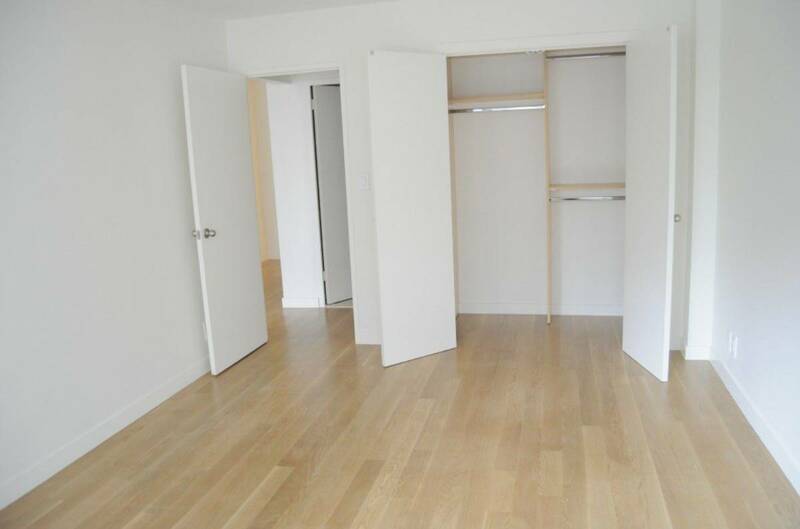 There are new closets with LOTS of closet space. LARGE full of light bedroom. 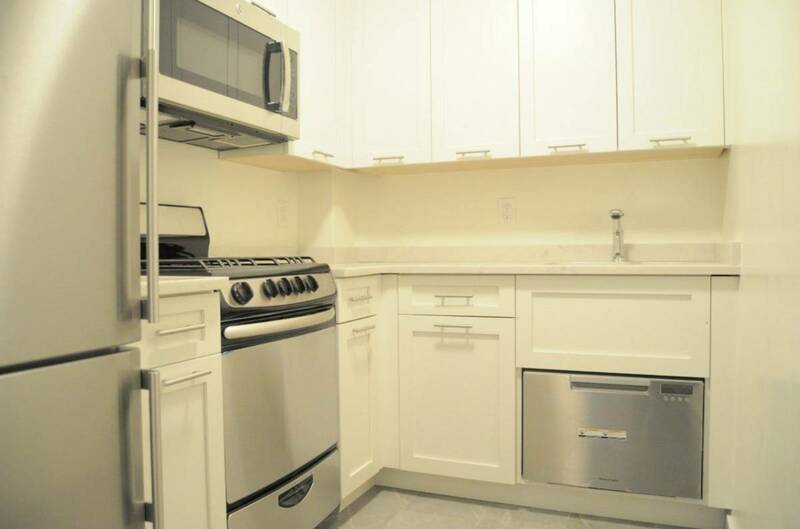 New kitchen with all new stainless steel appliances and plenty of storage cabinet as well as pantry. 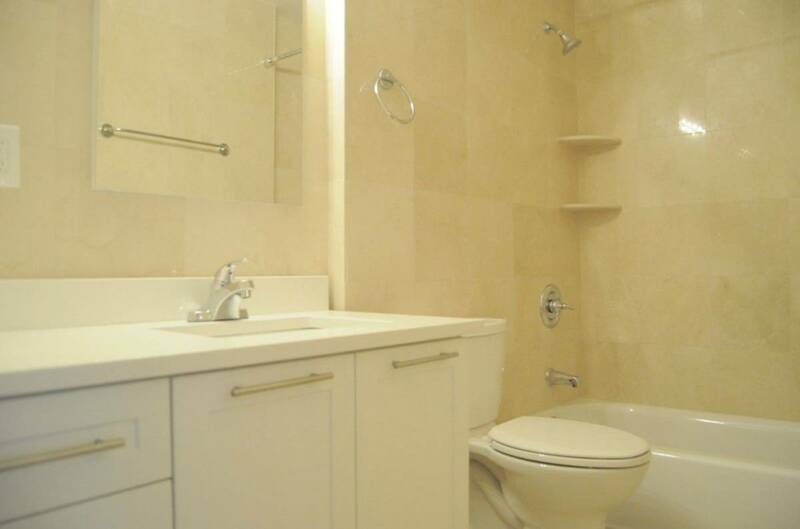 NEW LARGE renovated marble bathroom with linen closest. The building features FREE GYM and on-site laundry facility. Surrounded by all the best spots, plenty of great restaurants and bars. Has an access to Subway lines.